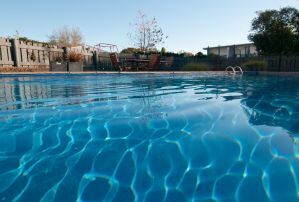 Welcome to Broadway Motel & Miro Court Villas, Matamata’s only motel in the centre of town. We have operated our motel for 36 years and especially enjoyed our location, be it for shopping, eating out or a night on the town……we can walk. We have a range of units to suit most budgets. We have twenty units, standard deluxe and executive - ranging from studios, through to one and two bedroom options. 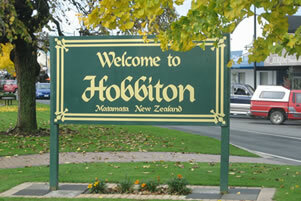 We are centrally located, close to the bus station and the Matamata Information Centre, the booking agent for Hobbiton Movie Tours. We are very willing to meet you with our courtesy car OR If you are travelling by bike we offer a secure lockup garage. 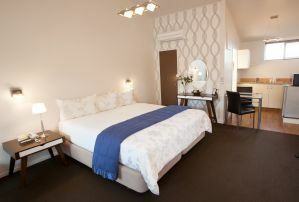 We have a range of facilities to make your stay relaxing and pleasurable. Enjoy what Matamata and the surrounding area has to offer. © Copyright 2013 Broadway Motel Matamata. All rights reserved.